You get all of this for how much! Thatâs right, 2120 square feet of finish in this very well maintained 2 story home with an awesome 3 season porch. 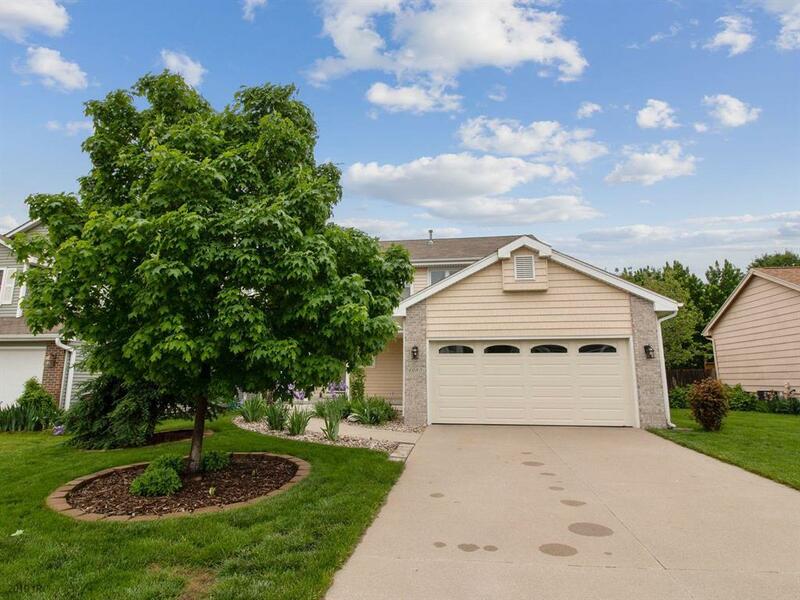 This 3 bedroom 2.5 bath is sure to impress with all of the updates and its proximity to shopping and entertainment. Some of the updates include a new furnace and air conditioner in 2016, new siding in 2009, new windows in 2014, new garage door 2015 Don't miss the vaulted master suite with double vanity and walk in closet and the finished lower level. 2nd floor laundry, wood fireplace with gas start, water powered backup sump pump.